Getting blacklisted is one aspect no one wishes to be done on them as it restricts you from having access to some of the benefits given to South Africans by certain financial institutions and retails across the country. For one to get blacklisted, they would have dodged paying accounts hence their credit profiles makes them undesirable to get services such as loans, house bonds, cell phone contracts you name it. Having the ability to buy clothes on credit gives people the freedom they deserves let alone a variety of choice to choose what they intend to wear anytime when it best suits them. Buying clothes does not only safeguard people from the prevailing harsh temperatures but it gives them the pride and a feeling of self-belonging. 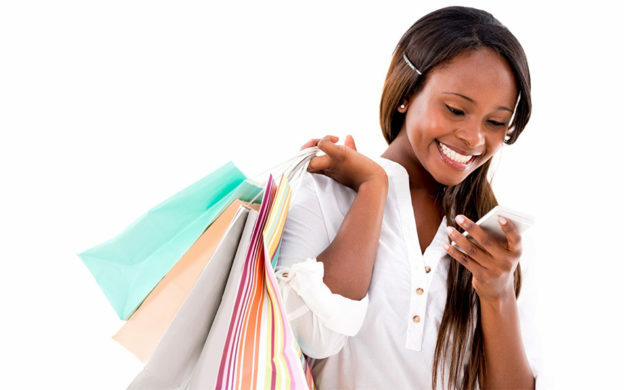 In as much as we want to please ourselves, it’s of paramount importance that people always check whether their expectations meet their expenditures as some people tend to go overboard and accumulate clothing credit they can’t afford to pay. Under such circumstances, it becomes difficult for someone who has been blacklisted to open a clothing account but the easiest route to get one is to go through debt consolidation. 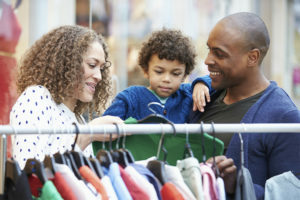 When one consolidate their debt, it becomes easy for them to qualify for a clothing account because it means there are in a position to clear off their debt. At any given time your clothing accounts are not supposed to outweigh your incomes. If such is the case, it’s of paramount importance that you consolidate that account by seeking for a short term loan that can help you to get rid of the debt. Opening a clothing account is not a crime but one needs to consider a variety of factors such as a steady source of income and job and an income that can meet some other monthly expenses. It is against this background that many people open clothing accounts while there are students hence some are not able to pay for such accounts. In return, most of these students end up getting blacklisted. As mentioned above, the ideal solution to counter clothing accounts that get you blacklisted is by consolidating your clothing accounts debt. Doing this is a positive move that assists you to pay monthly debit orders. Consolidating your account is a sole and important means that helps you sanitise your credit profile let alone restricts you from piling more debt on your credit profile. Worth mentioning is that clothing accounts are short term loans that give you the liberty to increase their life span with a debt consolidation loan thus giving yourself ample time and room to take care of your debts without more debts to get worried of. Doing this helps you to action an increased paying period but if your intention is to not pay high as before then this should work. When signing up for a loan it is important to take into account all the effects it has on your credit profile and future in general. One should work out the interest rates they are meant to pay when applying for a loan. This entry was posted in Blacklisted on March 13, 2018 by Jane Walter.